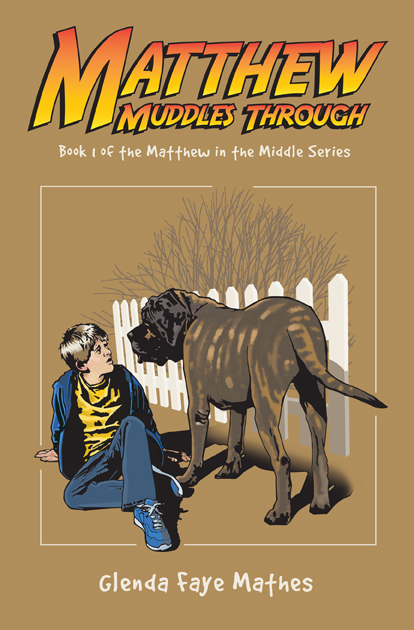 It’s so great to hear of kids enjoying Matthew’s story. What an encouragement! And it’s not too late to order copies for the kids on your list.